I got to know Aron Tanie at a night club in Vorarlberg, gave him my card and said:“If you ever need lyrics and a voice, please do contact me!“ We were in contact over Facebook for a while and one day he asked me to work on a Track. I loved it from the first second onwards, had great fun writing the lyrics and singing the song at Clamore Project Rekords studio in Swizerland. Carmi Rosa produced an incredible happy dance song which whants to make you move! 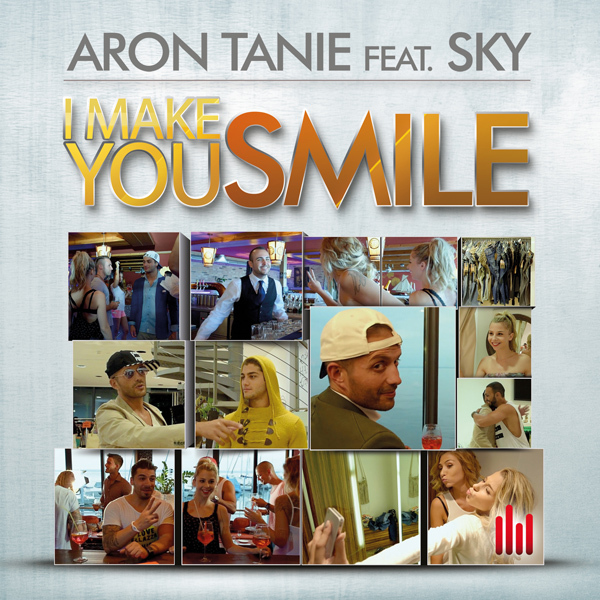 Give a listen to “ I Make You Smile“ and feel all the happiness we put into it!